FIRST BOOK & COMPANION IPAD APP AVAILABLE! 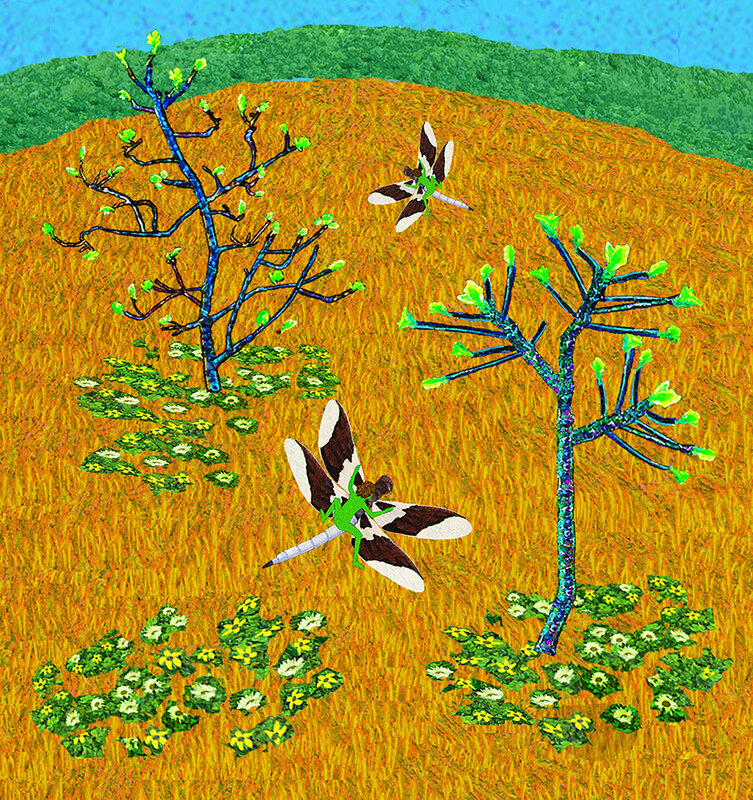 Children become acquainted with the main characters, Walter, a wise decaying water oak, and his longtime friend Shiko, a feisty tree sprite. Shiko shares the special qualities and the location of their backyard home, and some of her escapades under Walter’s watchful eye. Sprinkled throughout the book are fun and learning tidbits about local geography, backyard plants and wildlife, new vocabulary, folklore, and more. Children experience the same story found in the book, but in two different ways; through an animated video narrated by Shiko, and an interactive e-book with audio pronunciations and fun facts about new vocabulary words. The app also includes an “Investigate” component in which children engage in story-based, multi-media, and hands-on lessons in geography, language arts, and physics. NEW SHIKO & WALTER SEASONAL SERIES! 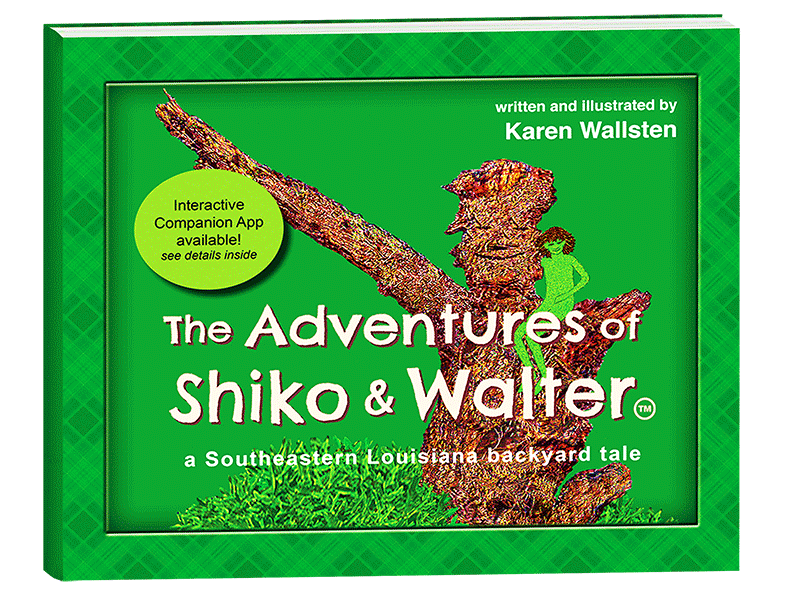 These books highlight seasonal events experienced by Shiko and Walter and their backyard friends. 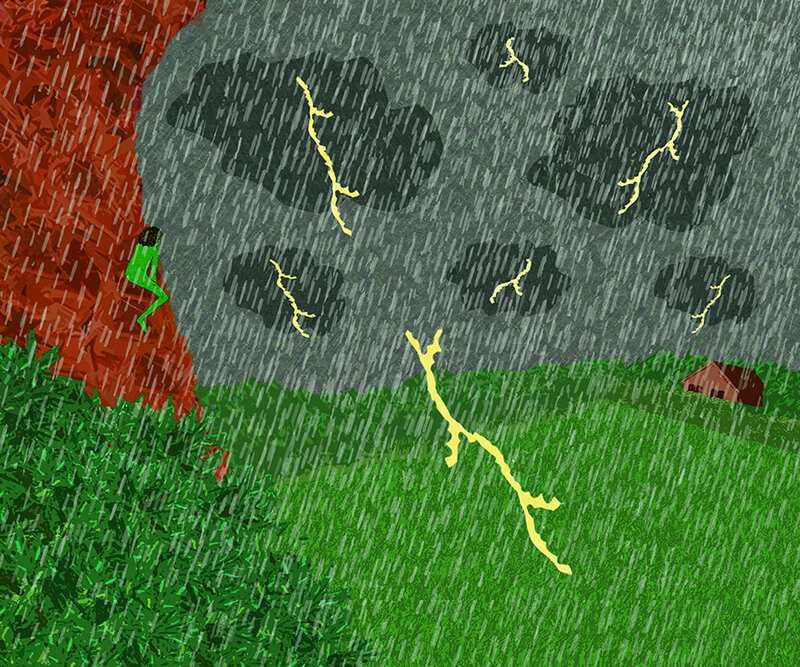 During springtime, they celebrate rebirth, encounter a fierce thunderstorm and more. In “Shiko & Walter’s Summer” they experience a drought, fireworks and the “Great American Eclipse. In each book, Shiko shares fun facts about backyard plants and wildlife, astronomy, local climate and weather, and more. 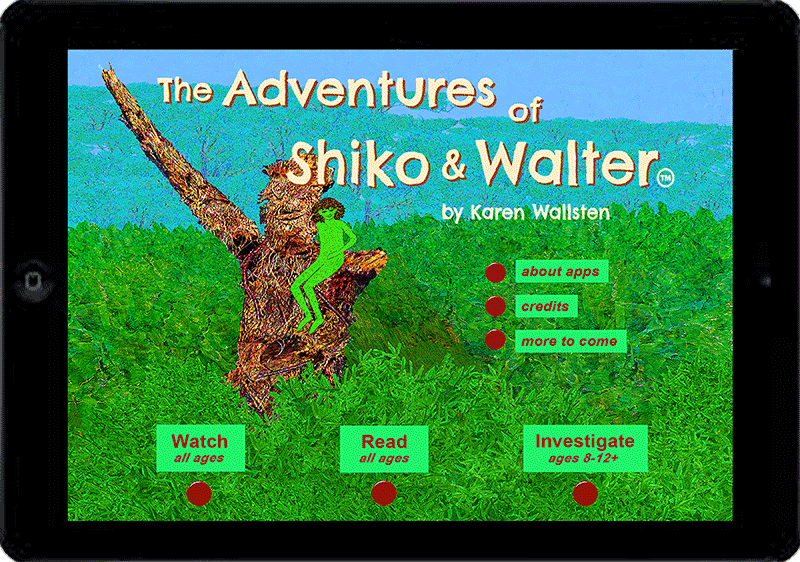 Please sign up for the mailing list to keep up to date on news and events about Shiko and Walter!